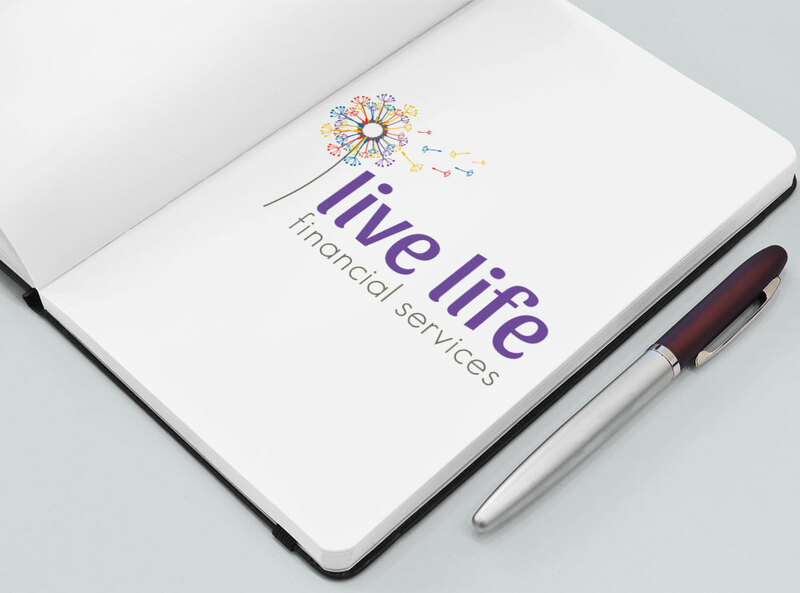 This logo was created for Live Life Financial in Auckland. Live Life Financial is a financial advice company based in Auckland. The client was recommended to us by a judge from the David Awards, so even though we didn’t win, we did impress a judge somewhere along the line.